When shopping for furniture or discussing interior design, you may hear the terms “modern” and “contemporary” used interchangeably. Although these two design styles share many similarities, they are not the same. Understanding the distinction between the two styles by examining their unique characteristics and variations determines which look you want to achieve in your home. Contemporary design incorporates a range of aesthetic attributes from twentieth century design styles, including many features of modern design. Contemporary design refers to the current trend, comprising an intermingling of styles largely from the latter half of the twentieth century. 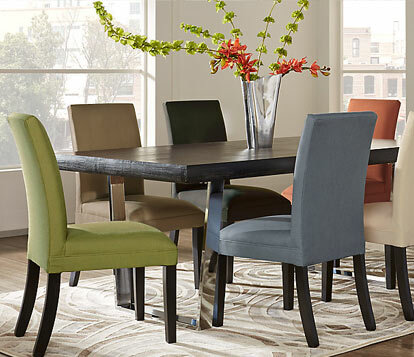 The resurgence of modern furniture elements is often showcased in contemporary interiors. However, contemporary design is influenced by multiple design eras and styles in addition to the modern. For example, it can highlight both rustic and modern attributes. 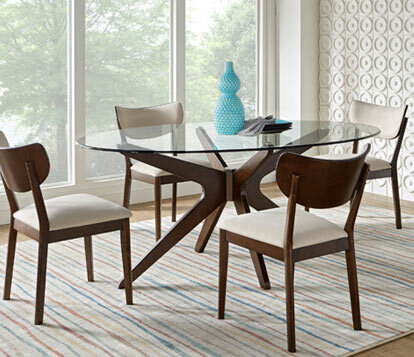 A contemporary dining table might feature a distressed wood tabletop upon sleek polished chrome legs, yielding an of-the-moment blended result. 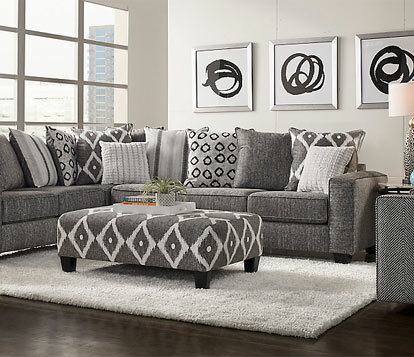 Modern furniture is often featured alongside other eclectic design elements to generate contemporary style. A conventionally modern minimalistic sofa intermixed with industrial, rustic or transitional pieces, produces a contemporary living room. The beauty of contemporary style is the designer’s freedom to choose how to incorporate modern elements into your favorite other design styles to create a fresh and personal look in your home.